Ladies Orange Lodges have been part of the Orange Family since the middle of the Nineteenth Century with Lodges meeting in different towns and cities, and in the early years mainly in the Lancashire area. 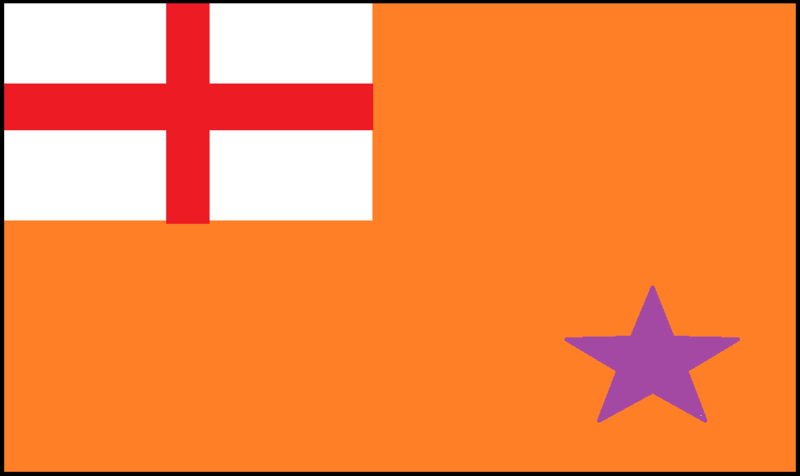 This was in keeping with their male counterparts as Lancashire was a stronghold of Orangeism. However, towards the end of the Victorian era the Ladies sections rapidly expanded as many women across the country realised that they also had a role to play in defending Protestantism. The first Ladies Lodge to be formed in the south of England was in Hampshire, with a Mrs Pankurst as the first Mistress, although it is not known if she was any relation to Emily Pankhurst the suffragette. Ladies Lodges have long been part of the Orange Institution, but it wasn’t until 1960 that they formed their own section of the Institution, and this was inaugurated in the Protestant Martyr’s Church in Liverpool, on the 6th July 1960. The correct title for this section of the Loyal Orange Institution of England is The Loyal Institution of Orange Ladies of England. 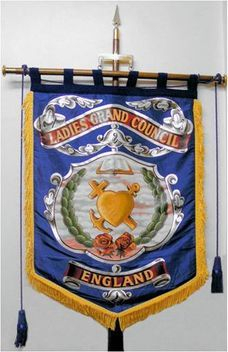 The administration of the Ladies Institution is through the “Ladies Grand Council” which meets annually, and it consists of the Mistress of each private Lodge in England and a Provincial Representative as delegates. The present incumbent of the title of Grand Mistress is Mrs Gillian Rimmer who was elected in 2015 after serving twenty six years as the Ladies Grand Secretary.